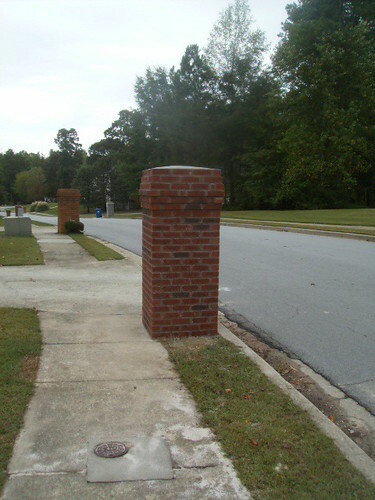 I have a new mailbox! First I got my custom order from Fabulously Fierce. 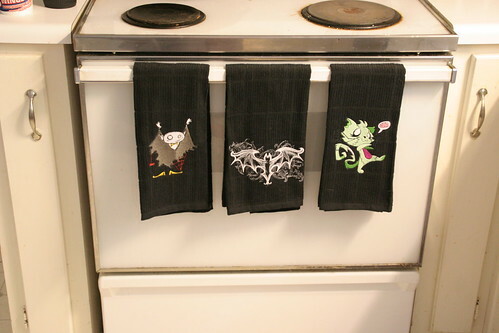 I had previously gotten her set of Alice in Wonderland towels, and loved them. Seeing as how my favorite holiday is Halloween, I knew I had to splurge and get a bunch more since she has the most awesome Halloween designs ever. I couldn’t fit all of them on my crappy old stove, so one went into the bathroom. 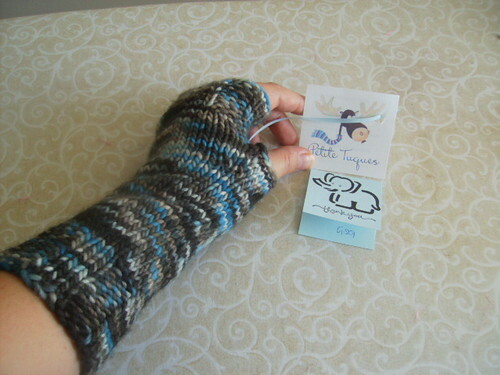 If that wasn’t enough, I also got a fabulous pair of fingerless mittens from Petite Tuques. Not only is the yarn soft and gorgeous, but they seem very well made. I can’t knit to save my life, but I can tell good craftsmanship and these have it. They are very warm and they will be worn for probably 3 months straight. I freeze once it dips below 60* and my workspace isn’t the warmest part of the house to begin with. I envision many hours spent at the sewing machine and computer wearing these lovely gloves. Plus I’m a sucker for good presentation and not only were they nicely wrapped in tissue paper, they came with that adorable little hang tag and handwritten thank you note. I don’t know what “Tuque” means but I know her shop is definitely on my favorites list for more knitted goodness. I love getting packages in the mail, checking the mail and just mail in general so I’m super stoked to have a mailbox again. I love it when mailboxes are full of goodies! 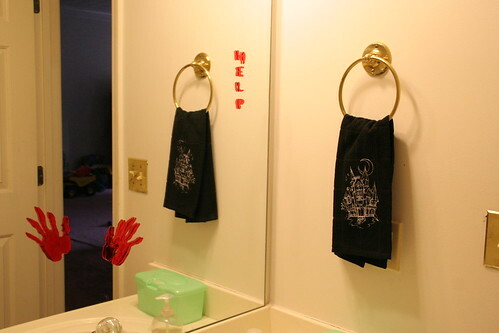 The towels look awesome in your house and I’m glad they were a teaching tool 🙂 Thanks so much for featuring them in your blog! I LOVE those mittens too! Your towels are definitely the best thing about my kitchen right now. We bought a fixer upper and haven’t fixed or uppered the kitchen yet. Haha!